Headlining the PlayStation Plus November 2018 games this month are Yakuza Kiwami and Bulletstorm: Full Clip Edition. Yakuza Kiwami is a remake of the original Yakuza game; on the other hand, Bulletstorm: Full Clip Edition is a remaster of the cult classic first-person shooter for the PlayStation 4. Both games will be available for free to PS Plus subscribers. 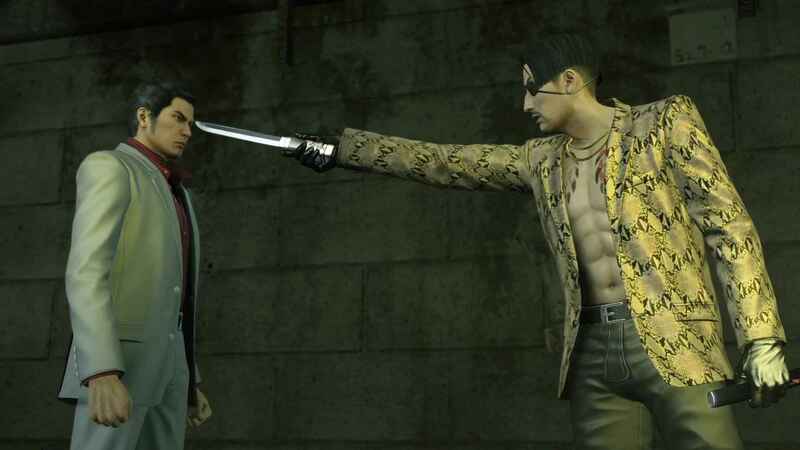 Yakuza Kiwami confirmed as one of the November PlayStation Plus Games – 2018. What do you think of November’s selection of PS Plus games? Are they better than October’s selection of games?